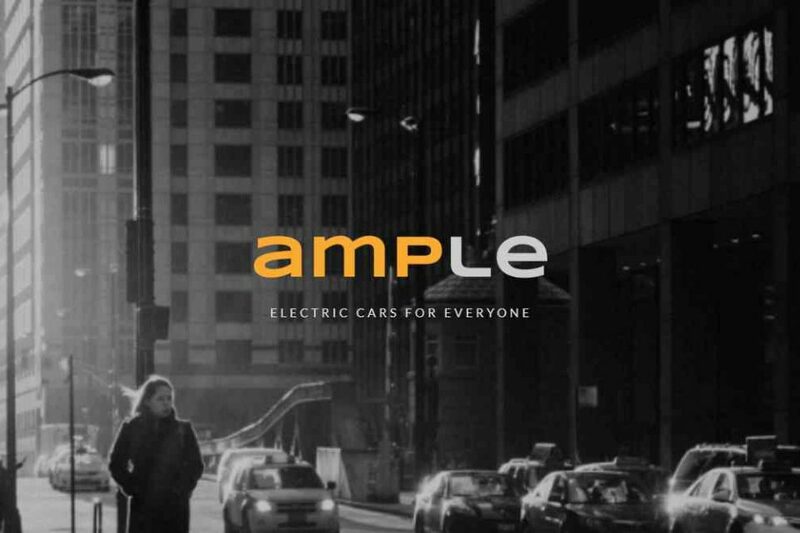 Ample, stealth electric car-charging startup, has raised $31 million funding to deploy its technology in multiple locations over the coming months. The latest round is led by Shell Ventures with participation from Moore Strategic Ventures, Repsol Energy Ventures, Hemi Ventures, and TRIREC. 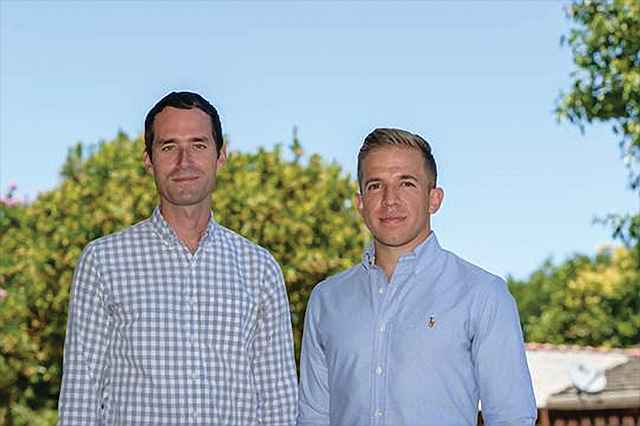 In addition, the company also announced that Steve McGrath of Shell Ventures and James McIntyre of Moore Strategic Ventures will be joining Ample’s Board of Directors. Founded in 2014, the San Francisco-based startup was started by Khaled Hassounah and John de Souza. 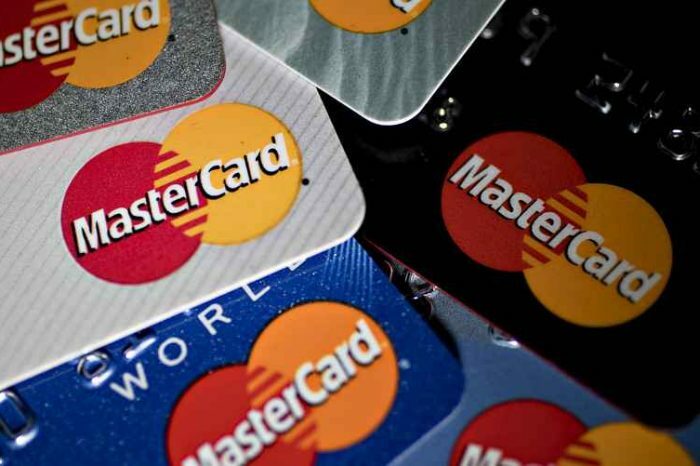 They sold their previous startups to some big tech companies, including Microsoft, Symantec, and Merck. Ample aims to solve the energy delivery challenge for electric transportation by utilizing autonomous robotics and smart-battery technology. The startup is focused on solving the energy delivery challenge for electric cars. 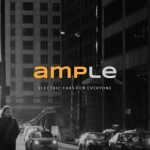 Ample aims to make it possible to have “Electric Cars for Everyone”. Shell Ventures is the corporate venture capital arm of Royal Dutch Shell plc (“Shell”). With major offices in Europe, the USA, and China, Shell Ventures generally invests $2M-$20M over the life cycle of the deal, in technology companies, business models and growth plays to enhance the development of energy solutions that have the potential to create substantial deployment value in Shell. Continuing Shell’s tradition in venture capital since 1997, Shell Venture’s investment focus includes oil & gas, renewable energy and digital. 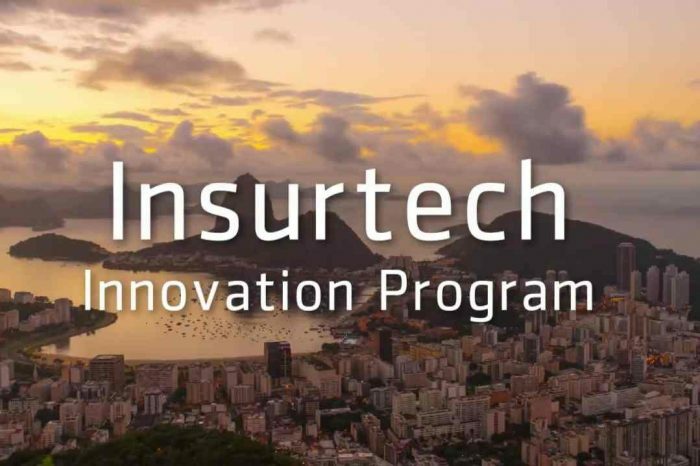 It co-invests with other corporate investors, venture capital funds and angels and will invest in both early stage and late stage (growth capital) companies.